On July 12, 2017, the DIS reported that Disney filed permits titled ‘DHS Project M’ in Disney’s Hollywood Studios. 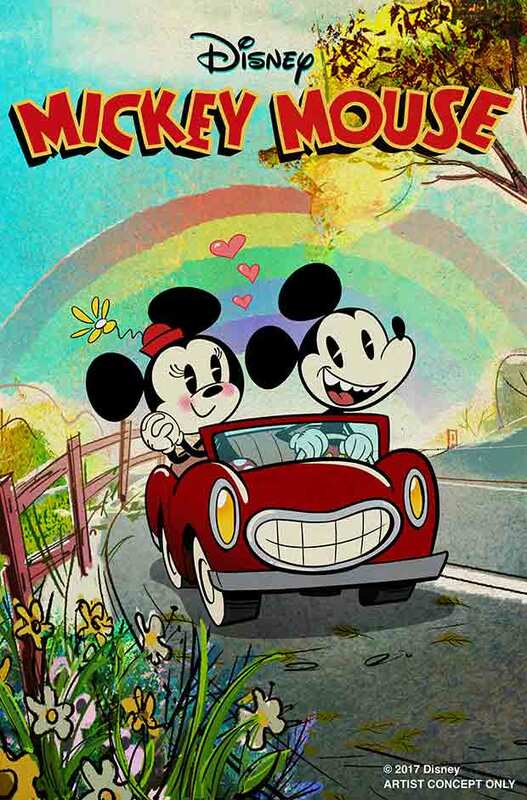 Fast forward to the 2017 D23 Expo when it was officially announced that the intent of these permits is to create a Disney movie-themed attraction hosted by Mickey and Minnie Mouse! 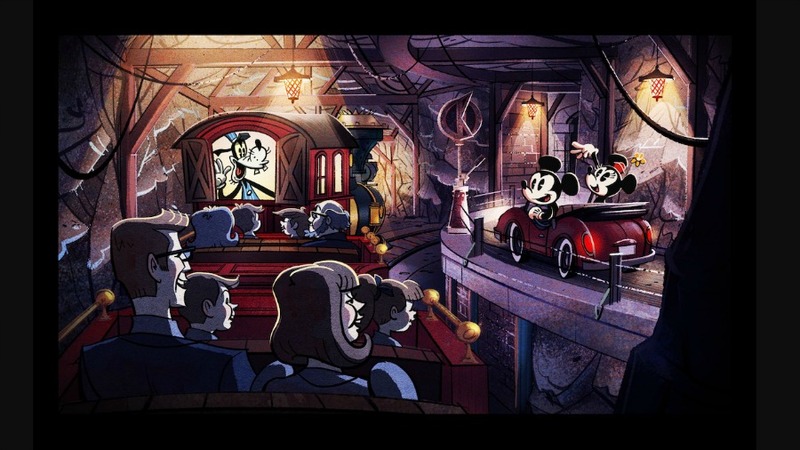 The attraction will be titled Mickey and Minnie’s Runaway Railway and will bring guests into the world of a Mickey Mouse short. A new theme song made specifically for the attraction will be featured. 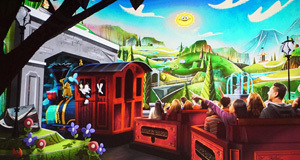 On the ride, Goofy will act as the engineer. This new attraction is set to open in the Spring of 2020! In order to begin to prepare the new home of Mickey and Minnie’s Runaway Railway at the Chinese Theatre in Disney’s Hollywood Studios, The Great Movie Ride presented by Turner Classic Movies closed on August 13, 2017.